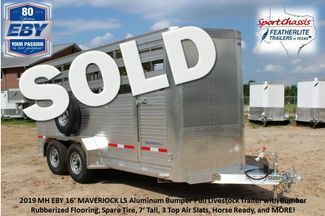 Call me now to complete the best buying experience you've ever had!! 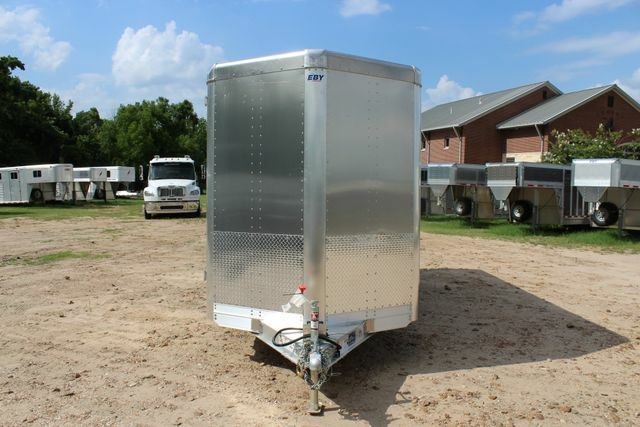 Thank you for considering an EBY Trailer! 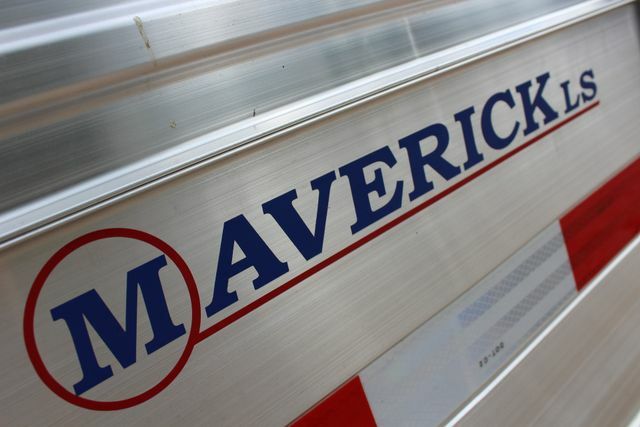 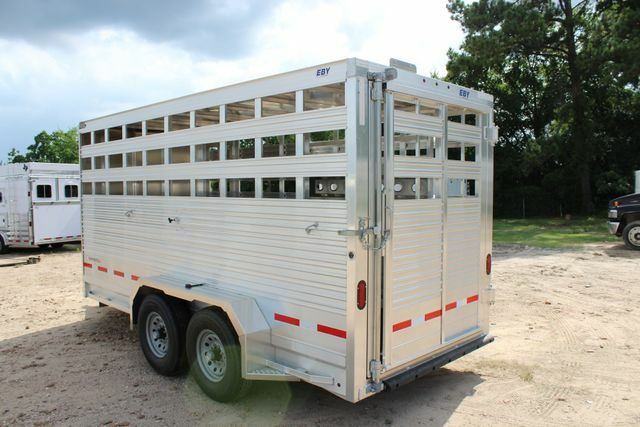 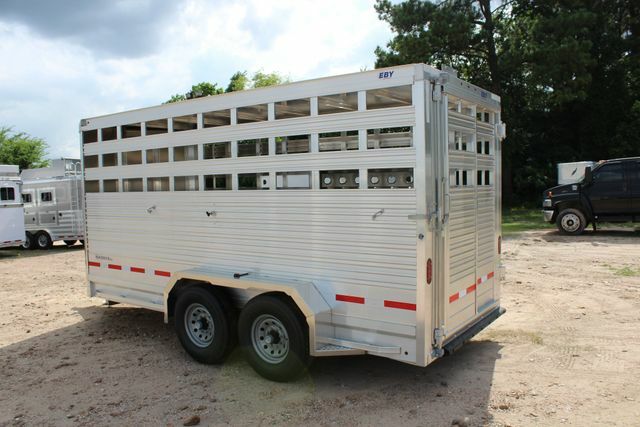 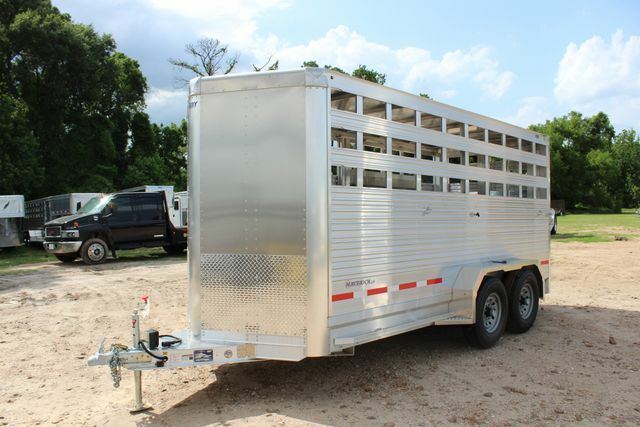 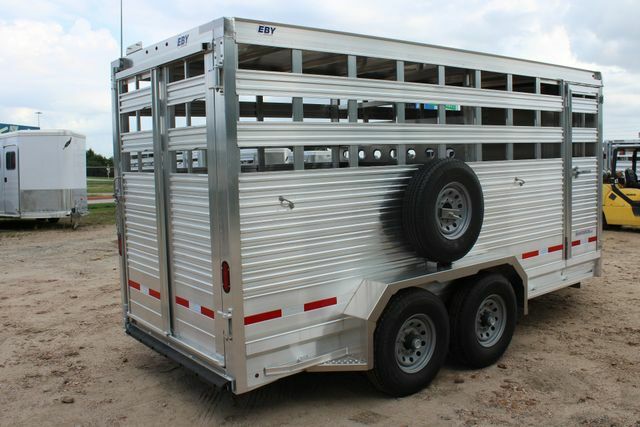 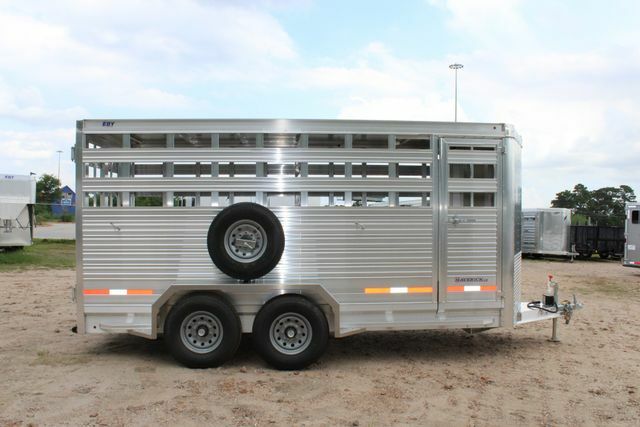 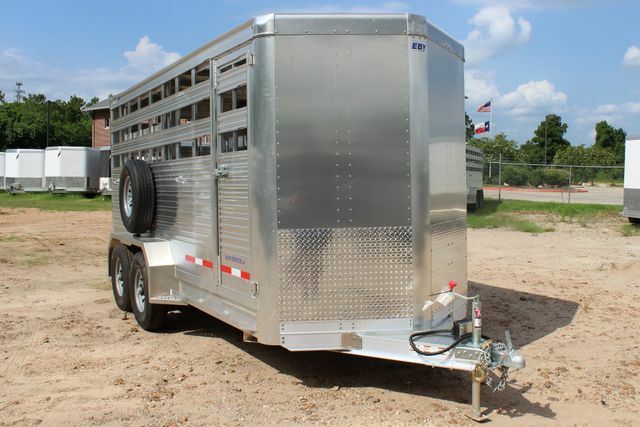 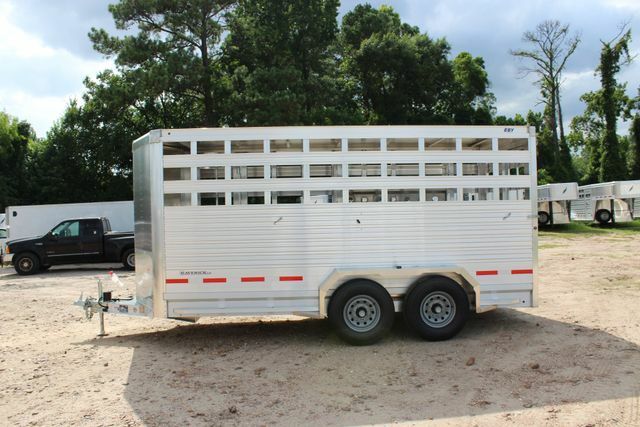 You are considering a brand new, unregistered 2019 MH EBY 16' Maverick LS Aluminum 7' Horse-Ready/ Livestock/ Cattle Bumper Pull Trailer. 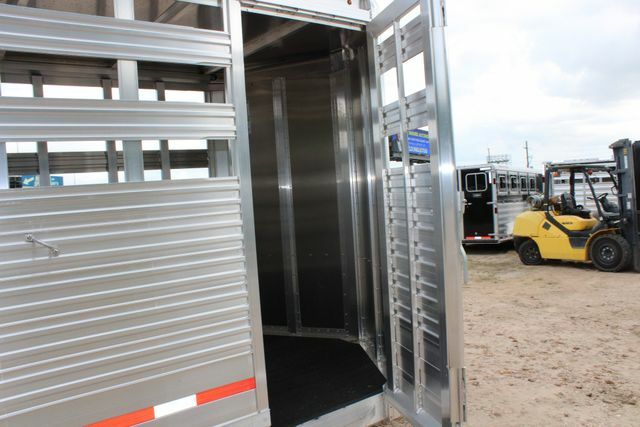 Please call to confirm features & options! 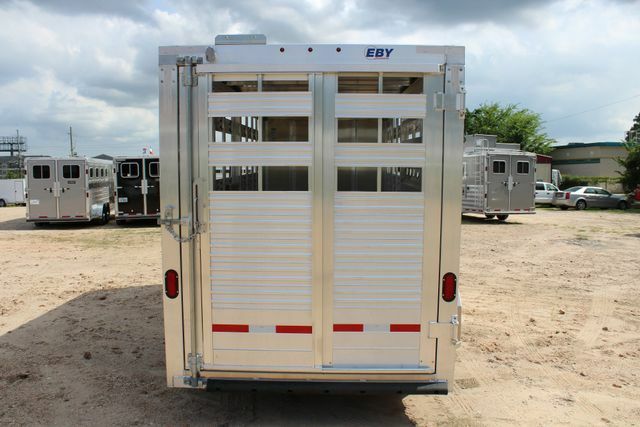 MH EBY Performance: All-aluminum construction, expert welds, Radial tires standard, superior LED lighting, Eight (8) decades of experience and much more. 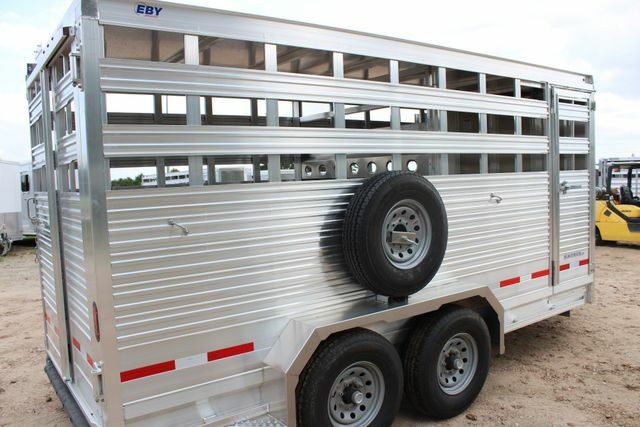 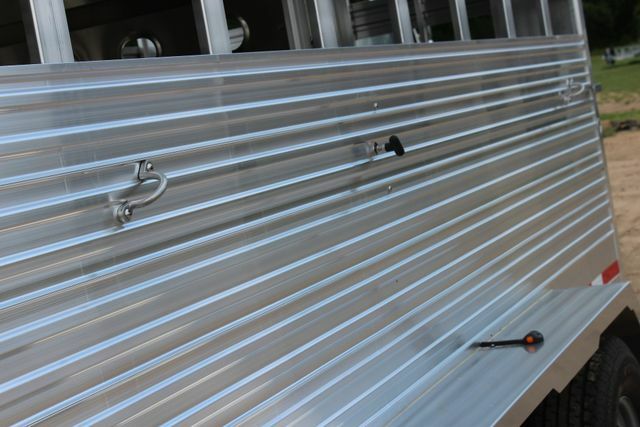 Rust-resistant and corrosion-resilient aluminum alloy construction join with the highest manufacturing standards at EBY Trailers. 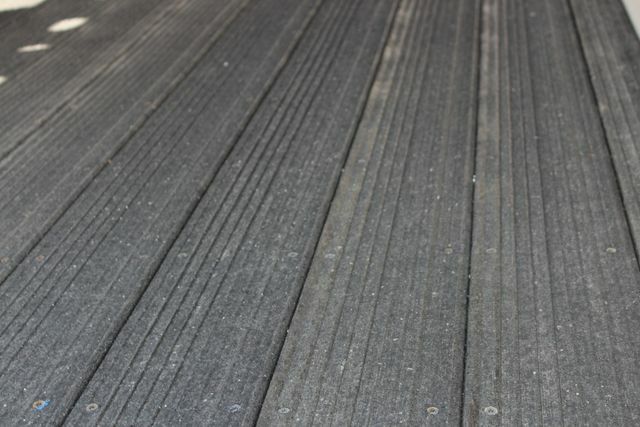 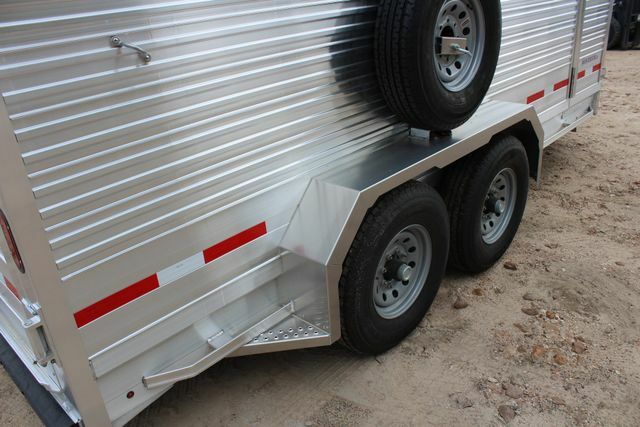 Strong, long lasting, customizable, and aerodynamic aluminum form have their unmistakable advantages. 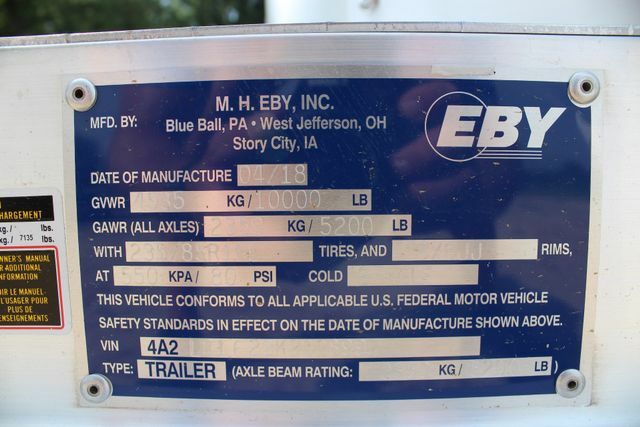 MH EBY Warranty: Your new EBY comes with a trailer warranty that’s straight forward. 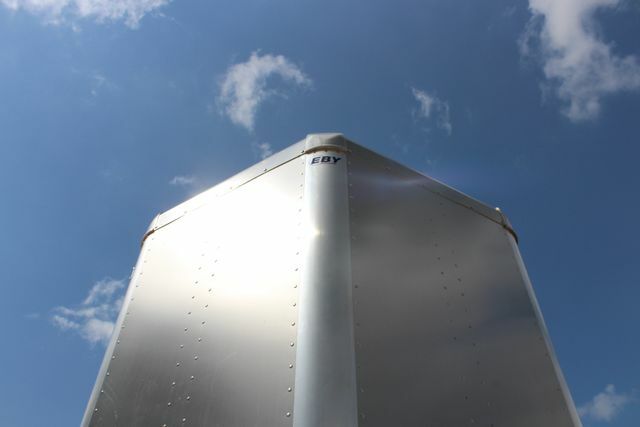 Giving you peace of mind in both quality control and assurance. 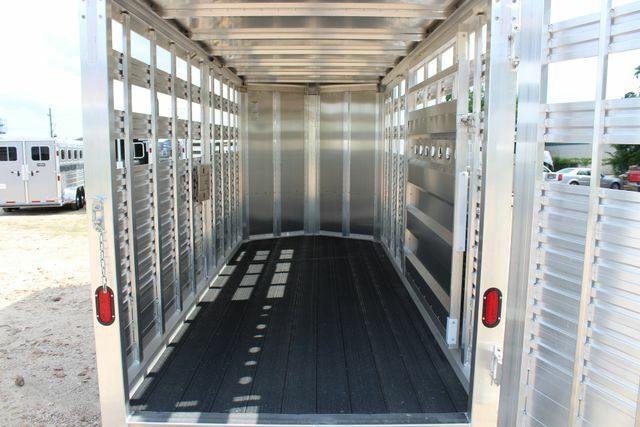 You get additional confidence and security with M.H. 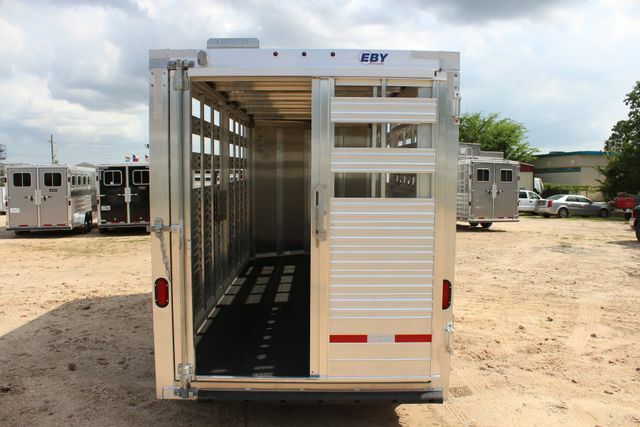 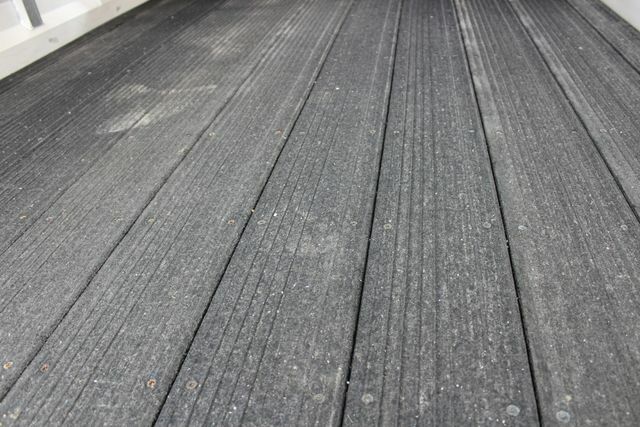 Eby Trailers. 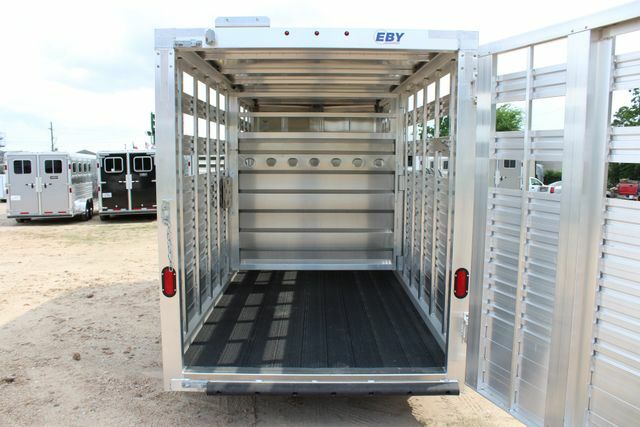 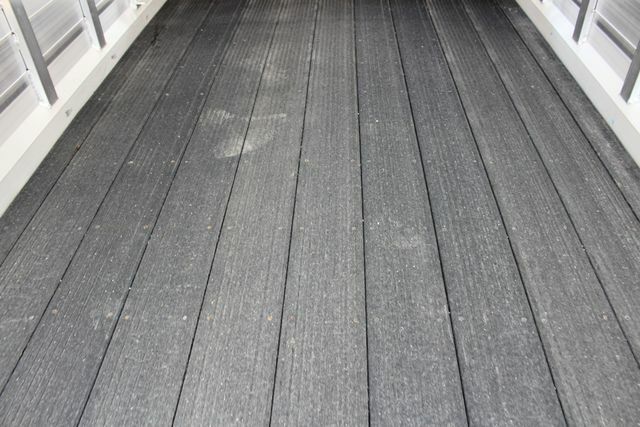 Why choose an EBY Trailer? 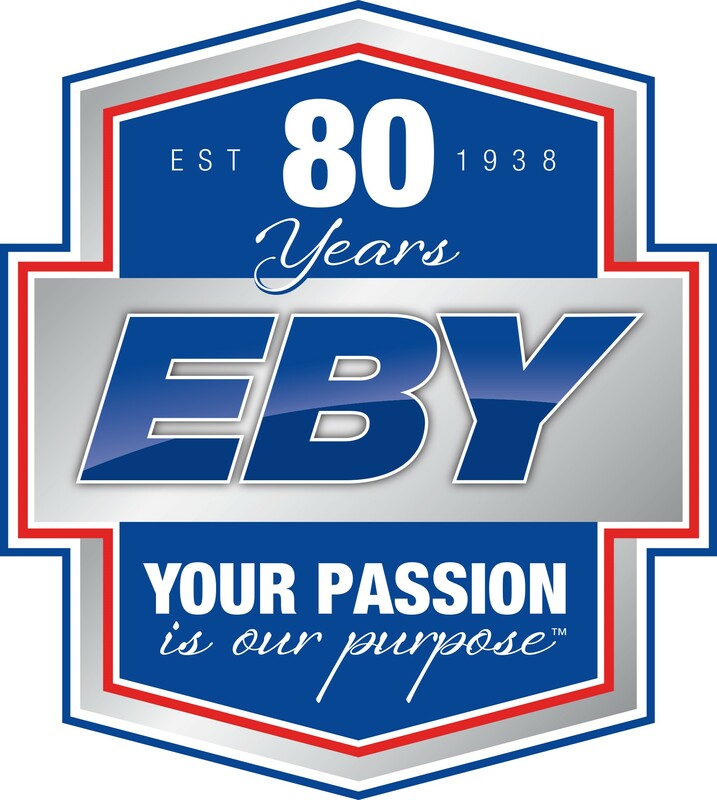 EBY is a third-generation, family run business, built on a heritage of innovation since 1938. 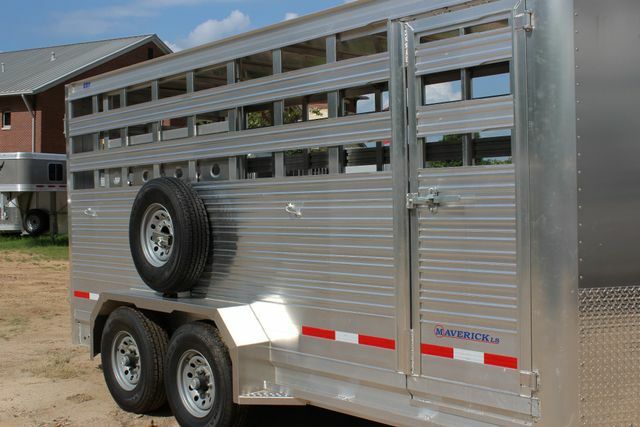 Our horse, livestock, flatbed, utility, and bulk commodity trailers, along with our truck bodies, are engineered to perform and built to last. 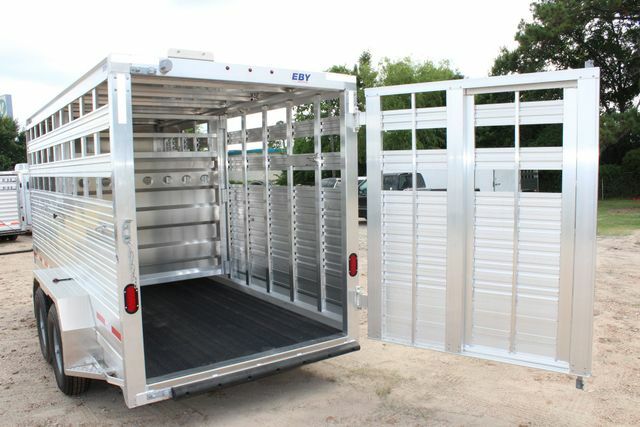 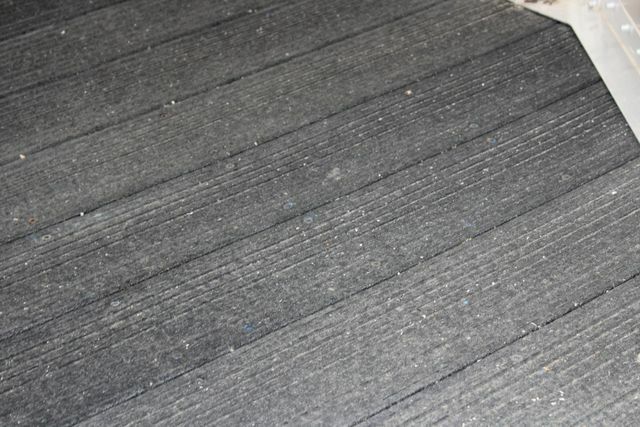 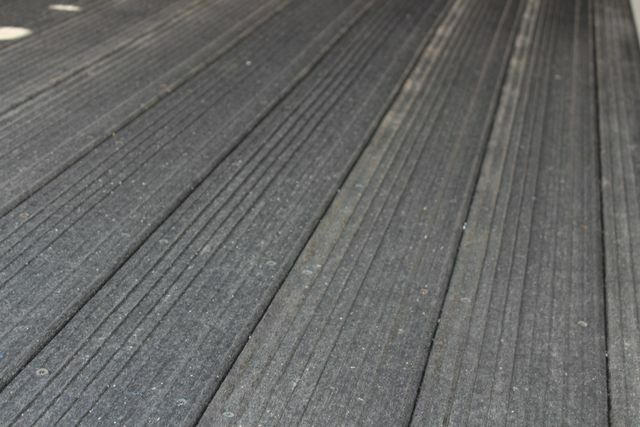 They’re designed with superior structural integrity and fabricated for remarkable durability, resulting in easier operation for handlers and greater comfort for valuable cargo. 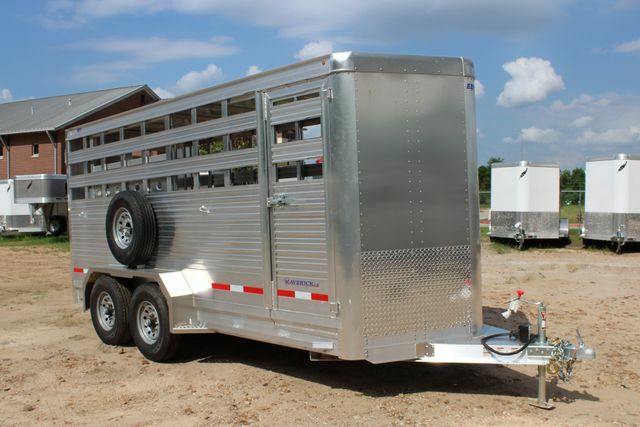 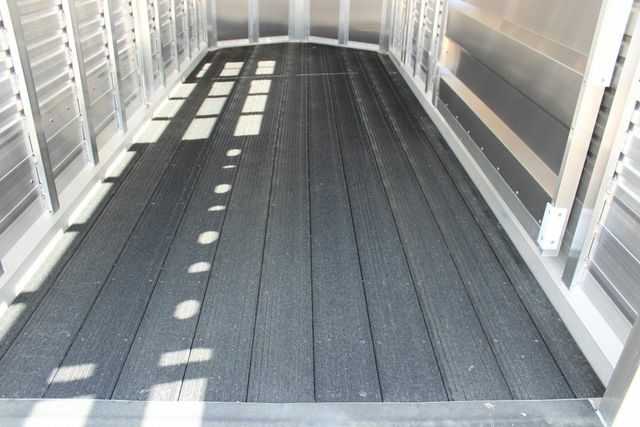 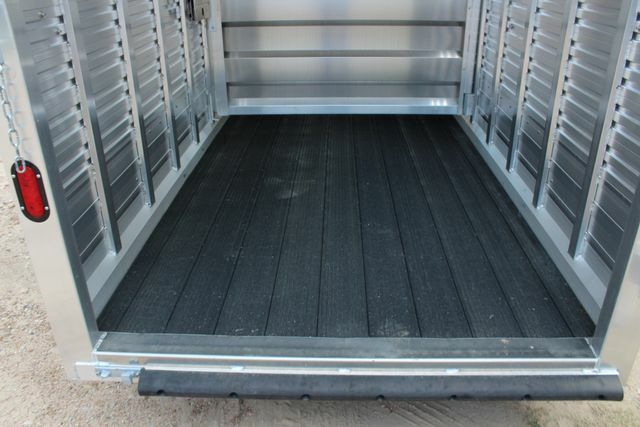 See our extensive line of standard and custom aluminum trailers, semi-trailers and truck bodies for equine, livestock, equipment and bulk commodity transportation by exploring our website. 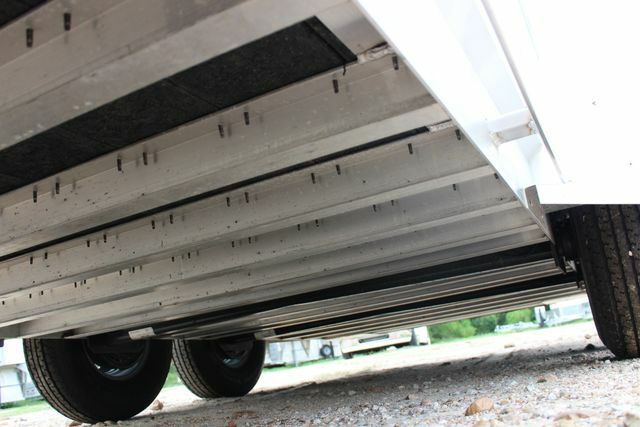 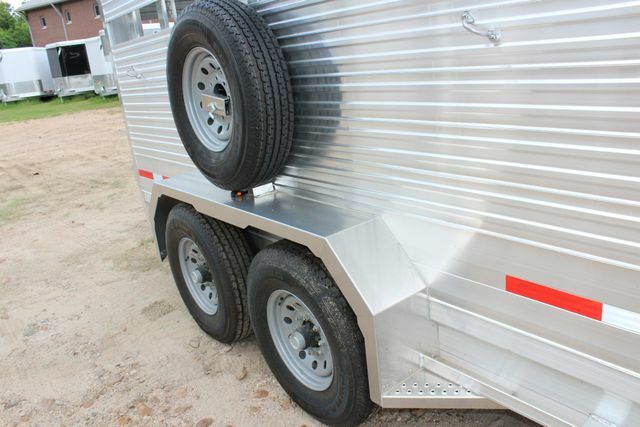 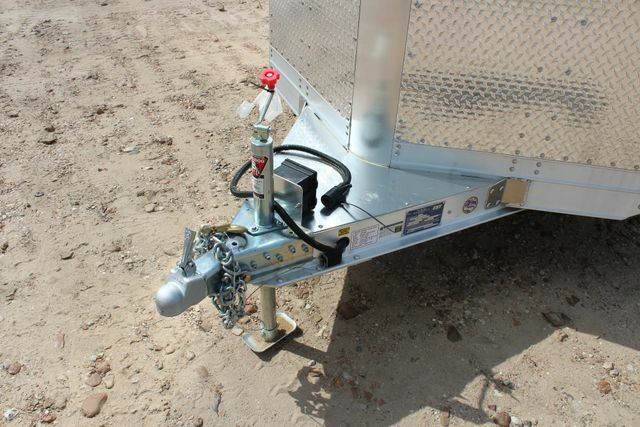 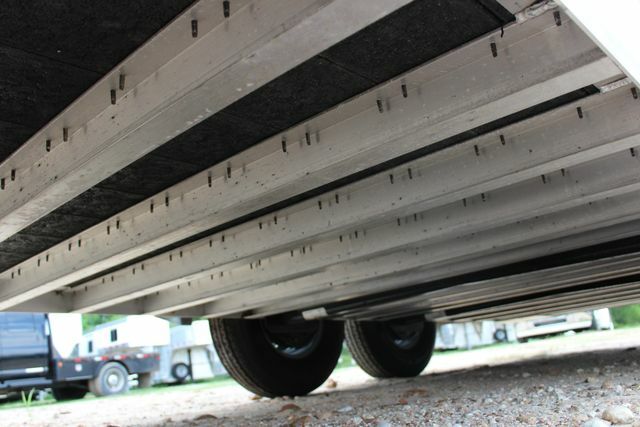 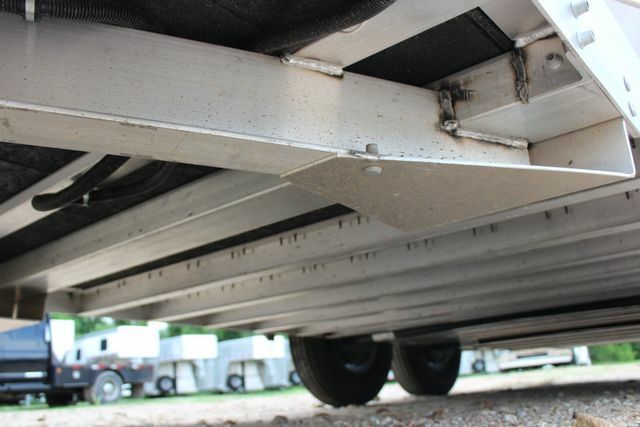 "Aluminum Trailers are lighter and more efficient"
contact SportChassis/ FEATHERLITE TRAILERS of Texas today.